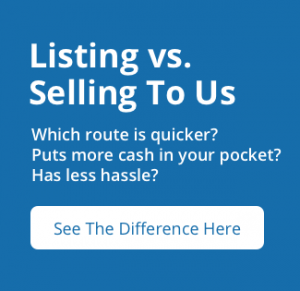 Curious about the best way to sell your lot in Indianapolis? We are here to help you! We can help you turn your vacant land into cash today! Learn more about how to sell your lot or land in Indianapolis in our latest blog post! Selling land is a lot different than selling a house. The market is typically slower as fewer people are looking for land. It requires an entirely different strategy as well as a fair amount of patience. You can look for a professional land buyer such as Indy Home Vault, LLC to quickly take the land off your hands for a fair price, you could try to sell it on your own, or you could work with an agent to try to do it for you. The problem with working with an agent is that most of them are focused on buying and selling homes. Land is a whole different ballgame that requires a unique approach in order to sell for the price you want, in the timeframe you want. Keep reading to learn more about your different selling options for your land in the Indianapolis area. When you work with a professional buyer such as Indy Home Vault, LLC, you can expect a simple and easy transaction. Of course, not all buyers are the same, but typically the process is done and over within only a couple of weeks tops. 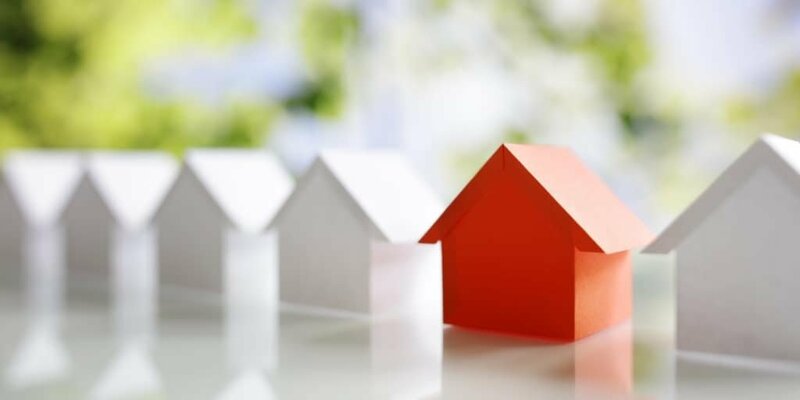 We will handle the paperwork, deal with the title company and make sure everything is done correctly. When you sell this way you won’t have to worry about marketing, listing or paying an agent an expensive commission. Many land sellers choose to sell to a professional so they can quickly liquidate their assets, using the cash for another investment.